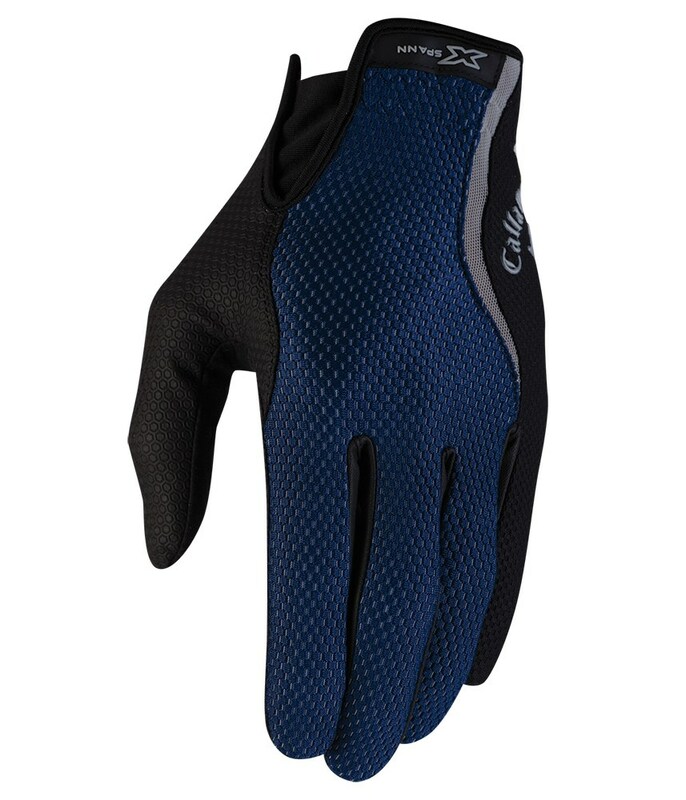 The use of Callaway X Spann compression fit and an advanced microfiber suede palm make this the go-to glove when the rain sets in. 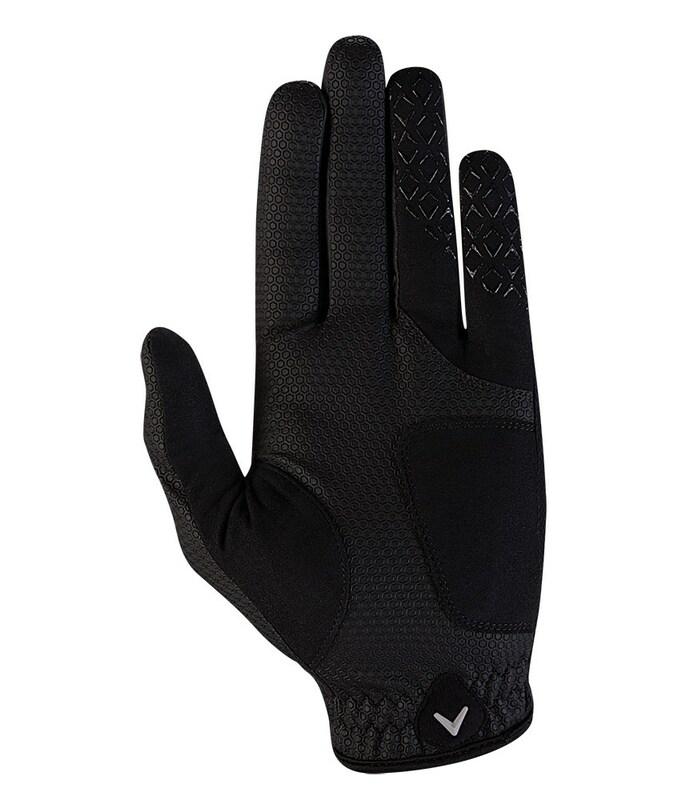 Callaway have used their incredible X Spann compression technology that will drastically improve the fit, feel and hand flexibility when worn. 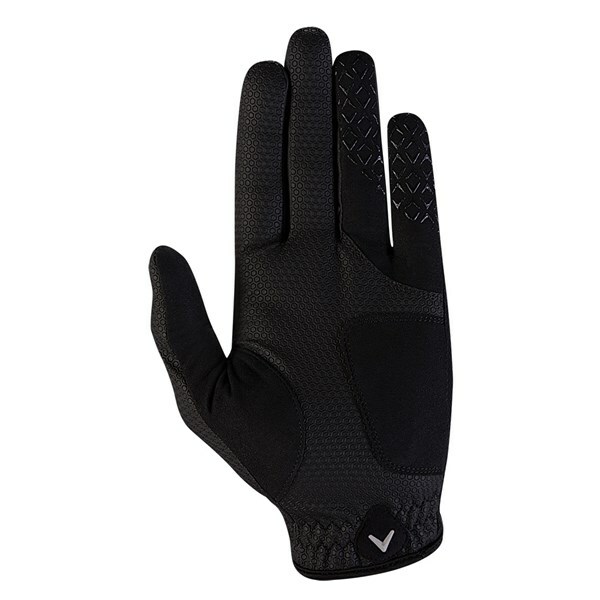 The palm, thumb and gripping fingers are made from an absorbent microfiber to give you the best possible grip in wet weather conditions. 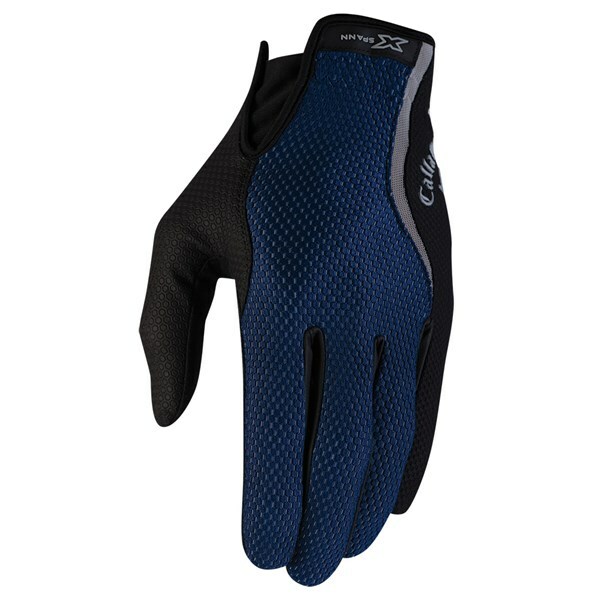 And to further enhance grip in the rain Callaway have used silicone chevrons on your gripping fingers.